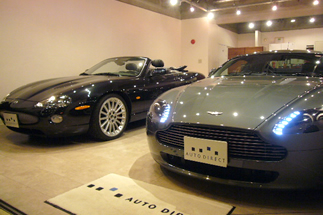 Auto Direct is a “ONE STOP SHOP” for all of your automotive requirements, providing all services in English. We are bilingual automotive professionals having been around for over a decade helping Tokyo's international community, Japanese customers, as well as overseas’ foreign clients. Auto Direct provides you with ONLY quality vehicles both brand new and used. Our pre-owned vehicles’ conditions must meet our criteria; no accident history, quality maintenance, and very low mileage. 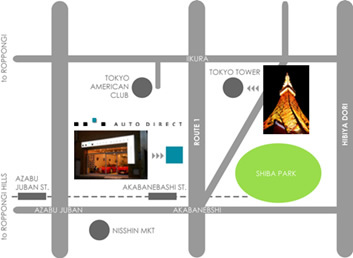 Our showroom is conveniently located in Higashi Azabu, a 10 minutes stroll from Tokyo American Club or five minutes from Akabanebashi Station on the Oedo Line. From Akabanebashi Station of the Oedo subway line, take Akabanebashi Crossing Exit and cross the road towards Iikura along Route 1. Walk up the sidewalk for about five minutes. and AutoDirect will be on the left hand side. 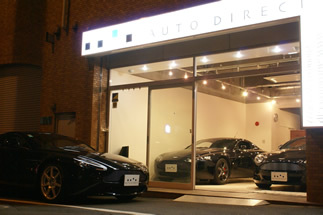 Auto Direct is a “ONE STOP SHOP” for all of your automotive requirements, providing all service in English. Copyright© AUTO DIRECT. All Rights Reserved.